Jasmine Bay features handsome brick homes in Chapin, SC from the low $220s and range from 2,200 to more than 3,600 square feet. Thoughtfully designed homes include open plans perfect for entertaining – many with formal rooms, master down plans, up to five bedrooms and a garage. Jasmine Bay homes are warm and inviting with all the features you could ask for including smooth walls, two piece crown molding in foyer and formal dining room, hardwoods in the foyer, Mohawk plush carpet, granite countertops in kitchen, tankless hot water heaters, and a double garage. 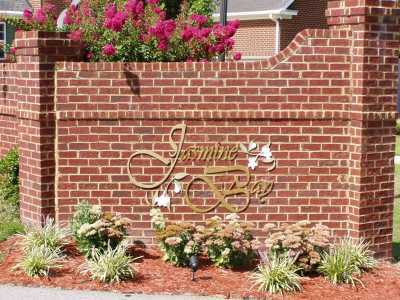 Jasmine Bay is located off Johnson Marina Road in Chapin, SC and convenient to shopping and dining in the Harbison area and Lake Murray. Come find the home you've been dreaming of in Jasmine Bay.